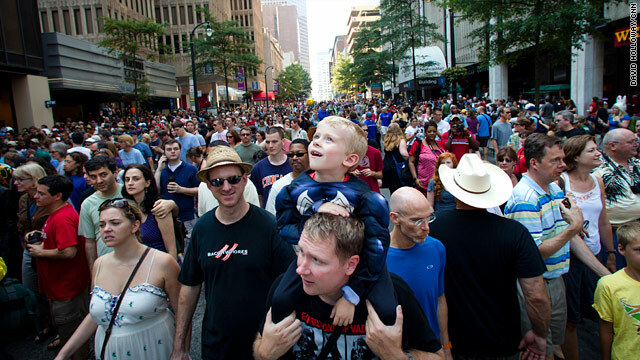 It was 8 A.M. and the sidewalks of Peachtree Street in Atlanta, Georgia, were already filled to capacity. Two hours later, the spectacle they were all there to see was finally underway. The annual Dragon*Con parade is something that the convention attendees and local townies do not miss. 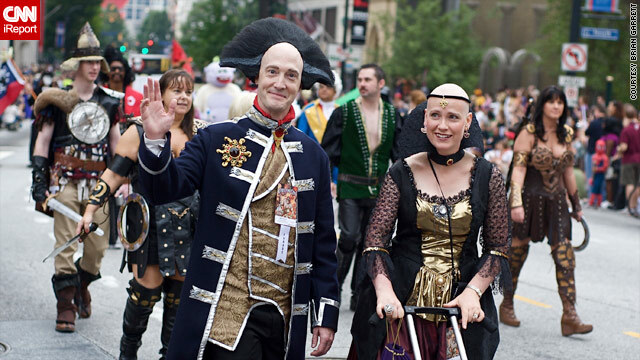 Dragon*Con is well-known for a standard-setting caliber of costuming, and the parade is its ultimate runway show. 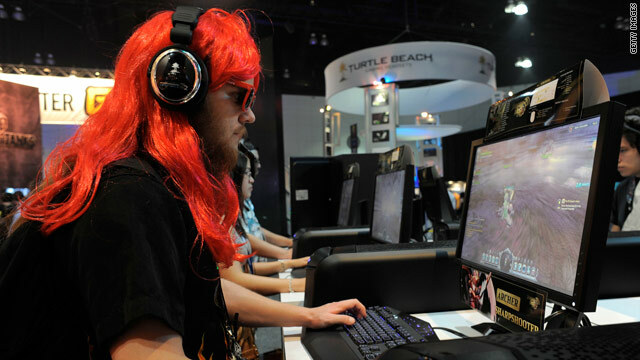 Practically every genre of sci-fi and fantasy are represented by parading costumers, from the "Rainbow Bright" friends to Wookies who tower three feet above everyone in attendance. The attention to detail of all the costumes is truly stunning, leaving onlookers with wide eyes and gaping smiles. Were you at the parade? Send us your photos! Geeks of Dragon*Con, share your stories! 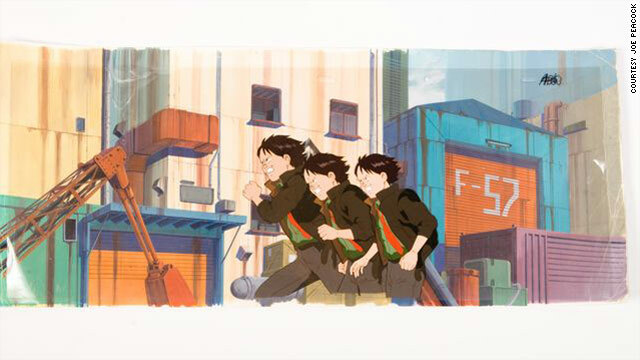 A cel from "Akira" featuring the character Kaisuke. Joe Peacock probably owns more singular pieces of art from "Akira" – including production cels and layout sketches – than any other person on the planet. His collection includes more than 15,000 of the ballpark 300,000 pieces of art that comprised Katsuhiro Otomo's 1988 film. And lucky for you, he's not hording them for his solitary viewing pleasure. Peacock organized his collection into the "Art of Akira" exhibit, and this weekend he has set up shop at Dragon*Con.